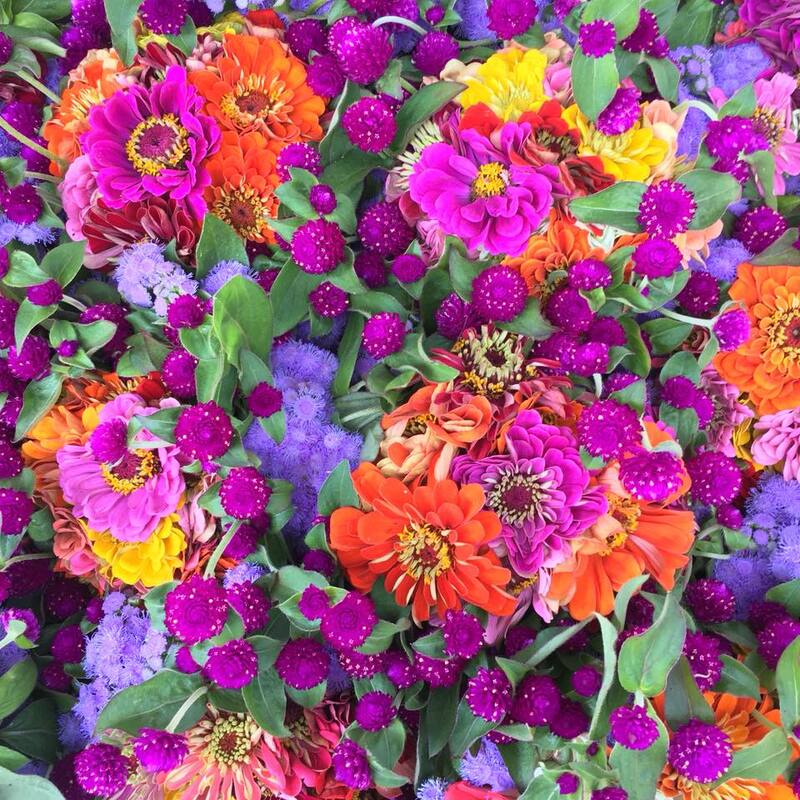 Buy Farmers Market Food & Get a FREE Tote! 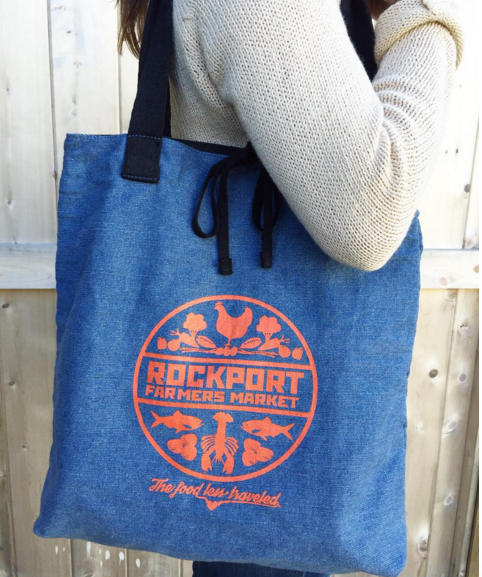 At Saturday’s Rockport Winter Farmers Market (February 20th from 9am to 1pm at the Rockport Community House), patrons who spend $50 or more will receive a Rockport Farmers Market tote: a high-quality screenprinted reversible fabric bag with inside pocket – perfect for carrying all your delicious farmers’ market goods. 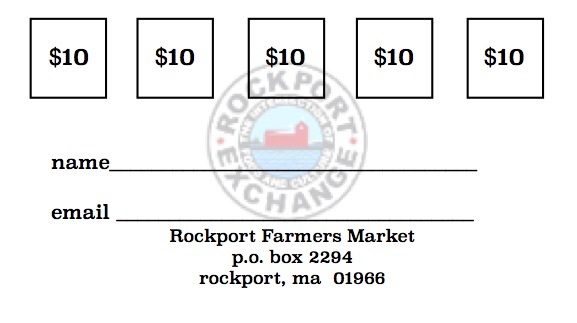 Pick up a “farmers’ market patron” card at the Rockport Exchange booth at the market and vendors will check off each $10 increment you spend. 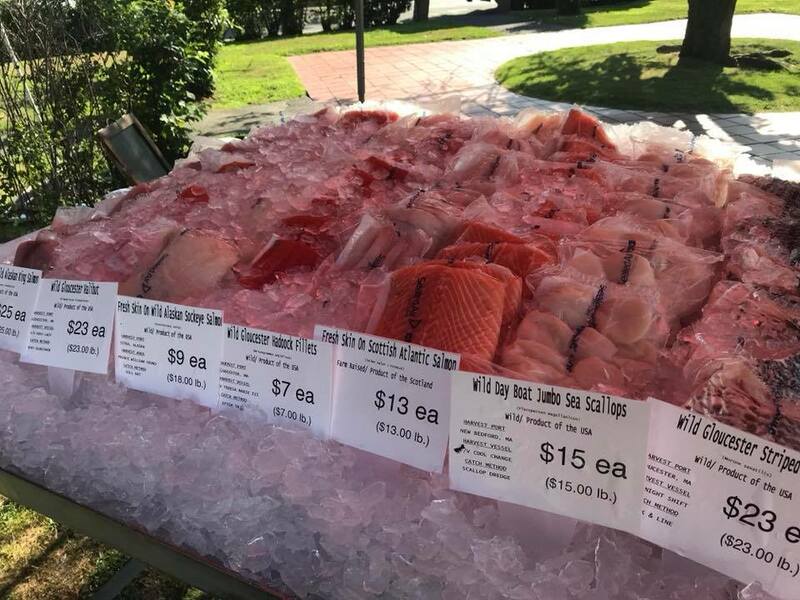 If you spend $50 at tomorrow’s market, simply present your card back at the Rockport Exchange booth for redemption at the end of your Rockport Farmers Market visit. Enjoy fresh, local food and support the work of local food producers, PLUS get a handy tote in the process: a winning situation! 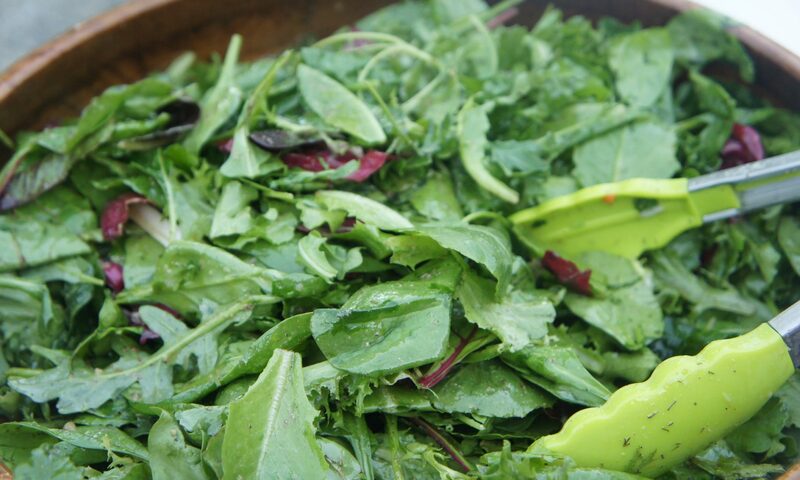 Fresh locally-grown produce and much more at the Rockport Winter Farmers Market! Thanks so much for supporting your local food producers. 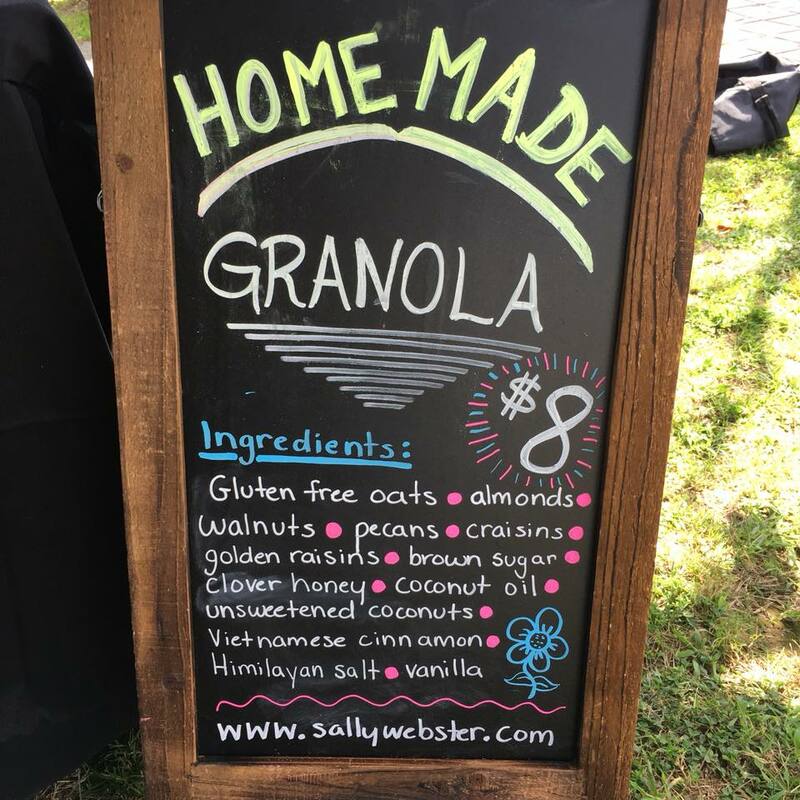 Look for the following vendors this weekend — and keep your eyes peeled for news about a few fun giveaways at Saturday’s market as a thank you for your support. 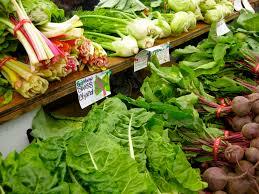 The Rockport Winter Farmers Market takes place at the Rockport Community House, 58 Broadway. See you there!